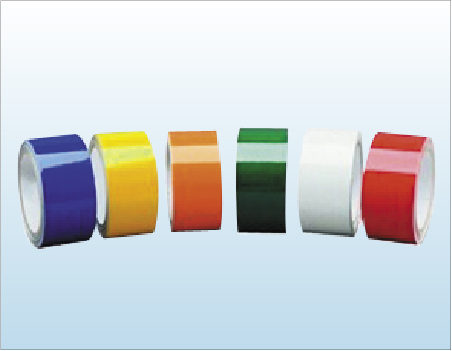 Engineering Grade Solid Color Reflective Tape is polyester reflective film coated with acrylic adhesive, that offers 5-year durability. It’s designed for permanent or temporary barricades, graphics, traffic and commercial signs. Application surface should be flat and application substrates can be glass, metal, or rigid plastics ( not recommended for unpainted stainless steel surface). This product is handtearble may be screen printed and die-cut.